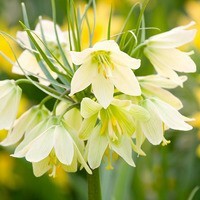 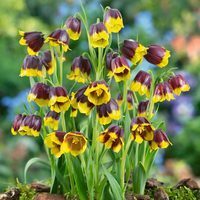 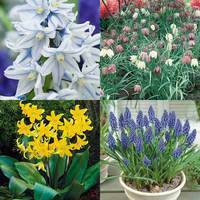 When looking for that something a little different but equally special in the spring garden it really can be hard to look past Fritillaria bulbs. 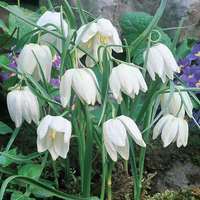 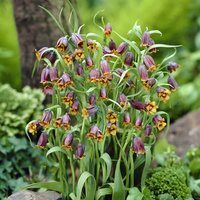 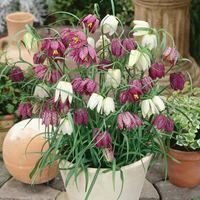 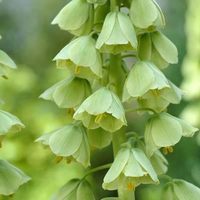 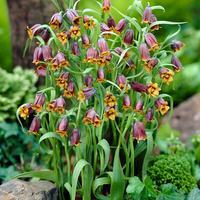 Hardy Fritillaria produce elegant drooping bell-shaped flowers that are particularly effective when grown in groups, when they are versatile enough to add charm to rockeries, borders, flowers beds or even on the patio in pots. 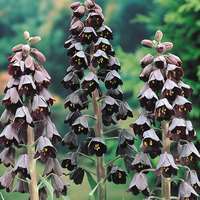 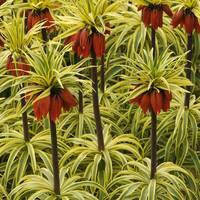 Our extensive range of Fritillaria includes smaller varieties such as Fritillaria Meleagris (Snakeshead Fritillaria), taller varieties such as Fritillaria Imperialis and many bi-colour favourites such as Fritillaria Uva-Vulpis and Michailovski.